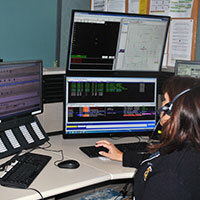 The Boardman Township Police Department and Fire Department, with the support of the Township Trustees, are offering the CARE CALL program to Boardman residents — in particular, the elderly or disabled. CARE CALL is a free and easy way for you to enjoy the peace of mind of knowing that your loved ones are well and have not fallen victim to an accident or illness in their home that has rendered them unable to seek help. 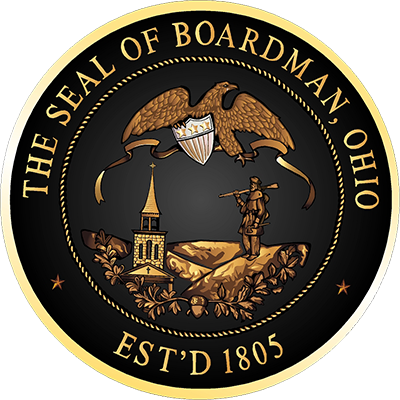 Once a Boardman resident is successfully enrolled in the program, he or she will receive an automated phone call at their residence on days and times they specify. A recorded message will ask if everything is OK. If it is, the enrollee simply punches a code number in, and the call ends. 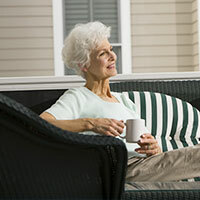 If he or she does not answer the CARE CALL, a process begins to ensure that there is nothing wrong. After a second unsuccessful call, a designated Emergency Contact (one or more relatives or friends) that has been specified is contacted and asked to check on the person who has been called. If an Emergency Contact can't be reached or is unable to respond, Boardman Police or Fire Department personnel will be dispatched to the enrollee's home. If one or more "Key-holders" has been designated, responders will try to obtain a key from them to gain entry. If they cannot obtain a key, Police or Fire Department personnel may enter the home forcibly to check on the resident. If the resident is in need of medical assistance, Police will summon a Fire Department first responder. A CARE CALL sign-up form may be filled out by the enrollee, or by a relative on his or her behalf. Be sure to indicate any physical conditions or special needs the enrollee may have. 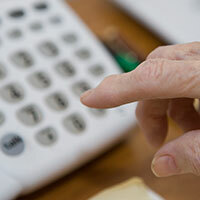 Specify which days and times a CARE CALL will be made. Designate one or two Emergency Contacts. These are the individuals who will be called if CARE CALL gets no response when they call the enrollee. Optionally, "Key-holders" may be specified, who can provide a key to the enrollee's house. - deliver it in person to the Boardman Police Department.